Disclosure: This is not a sponsored post. I was invited to attend this event as press and received a goodie bag. All words and opinions expressed are 100% my own. 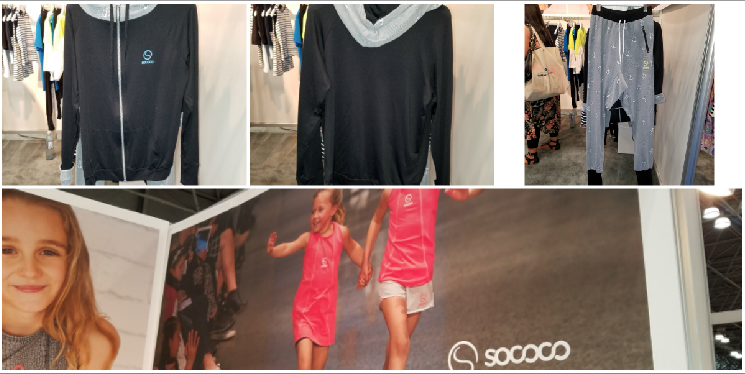 This Monday I had the chance to go to the ENK Children's Club Fashion Showcase at the Jacob Javits Center thanks to Brianne from Stroller In The City. This was my first time going to a fashion expo and I was very excited. Who doesn't love clothes?! Valentina loves changing outfits a few times a day and Miguel loves looking fashionable. I arrived at around 1:00pm and omg, it was endless aisles of fashion fun. 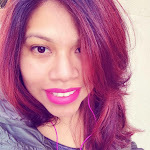 This blogger was very excited to meet some of the team members behind some great brands. KinderKind has fun and edgy looks for your little ones. I loved both outfits on the top for Valentina and if Miguel were younger he would be wearing that corner right one. The first outfit is a fun legging, with a sweater and vest. They can be worn together or separate. 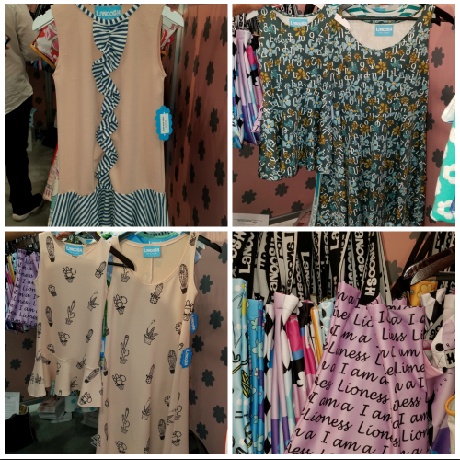 Just look at these cute styles from La Ormiga. A company from Spain, sadly enough they are a company based in Spain but if your heart is really set on they clothes they do ship to the United States. Don't you love the vintage and flower inspired styles. Sunny Marshmallow a fun company for the little ones and tweens in your life. They carry fun books that make great travel companions. I loved their Camp pillowcases that the kids can decorate and use on their pillow afterwards. 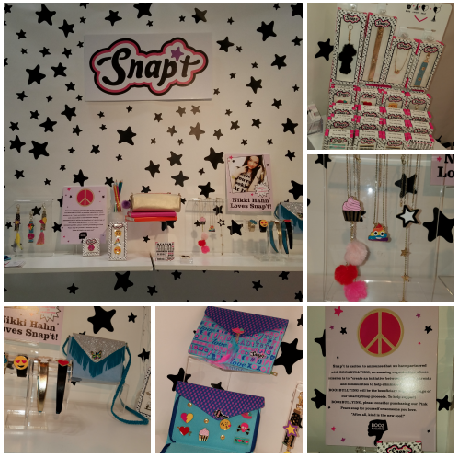 Snapt a greta company that has fun charms for all your accessories. Not only that but they are partnered up BOO2BULLYING, a great organization that focuses on helping eliminate bullying. For every Pink Peace snap that you purchase a percentage goes to BOO2BULLYING. Sococo is a fun company from New Zealand that has some great activewear for both girl and boy. Don't you just love the fun print on those joggers. And they are amazingly soft. Matchy, matchy is the way to go! I loved that their clothes, it is so soft and easy to put on and wear. No worrying about zippers or buttons. It's a fun and innovative swimsuit that buttons off in the bottom which makes it easy for changing diaper or potty runs. No more taking off the entire bathing suit. The fun part is that when the bottom part is hanging it looks like a mermaid tail. After chatting for a little while with the lovely ladies from Fasten and them finding out that I was leaving for vacation this Tuesday, they were nice enough to give me one of their bathing suits for Valentina to wear at the pool in Mexico. Make sure to stay tuned to a fun review and to see which one Valentina got. These were just a few of the fun and great companies that were a the Fashion Showcase. All of them were seriously amazing and some even gave me baby fever. There will be a few reviews coming up in the upcoming weeks, so stay tuned. Back To School Season is right around the corner and so is Fall Season! Bye Mexico - Hello NYC!